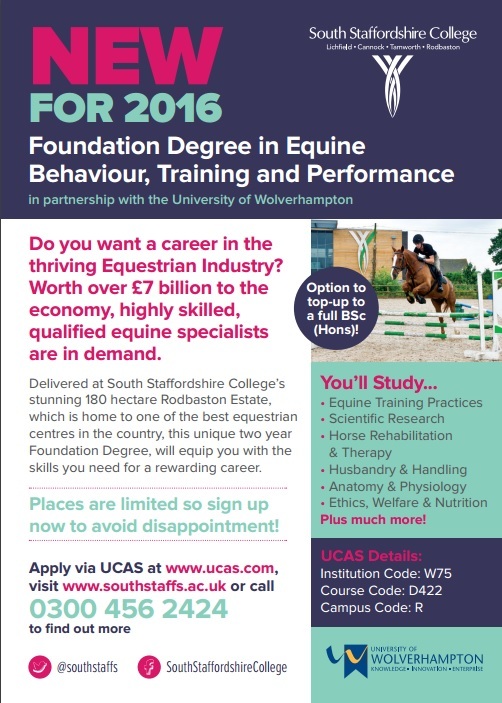 As the Equestrian Centre is part of South Staffordshire College, we understand that finding, training and courses are crucial to improving your riding and horse care skills. 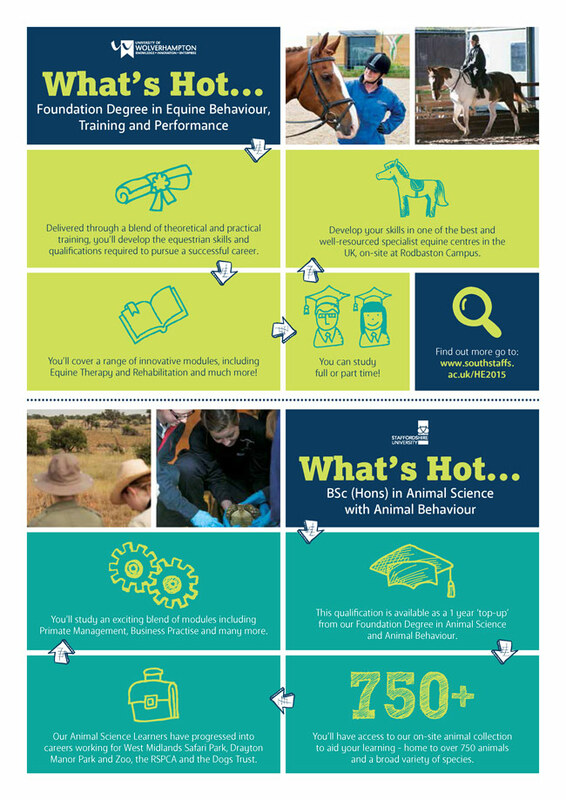 As a college we run a range of course that include equine animal care elements and pure equine courses. So whether you’re looking to refresh or improve your skills or to embark on an equestrian career we’re the right choice for you.